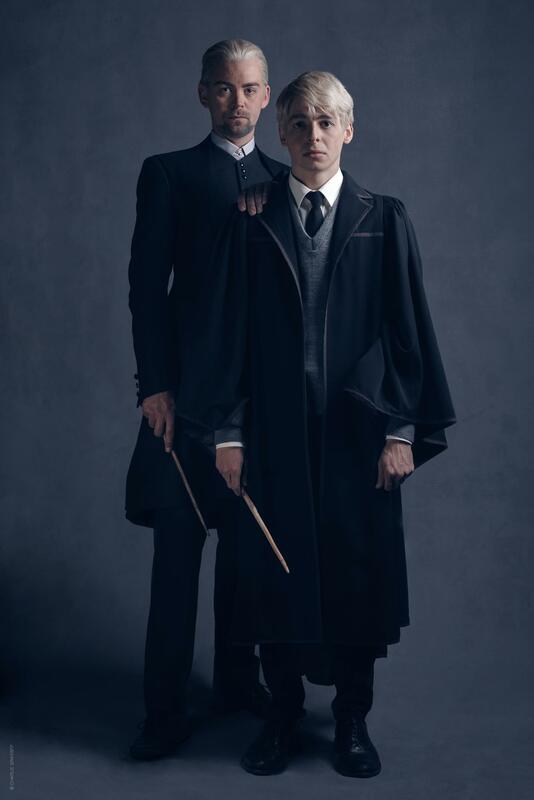 Continuing with their promotional photo releases, the Harry Potter and the Cursed Child Facebook released photos of Draco Malfoy (Alex Price) and his son Scorpius (Anthony Boyle). 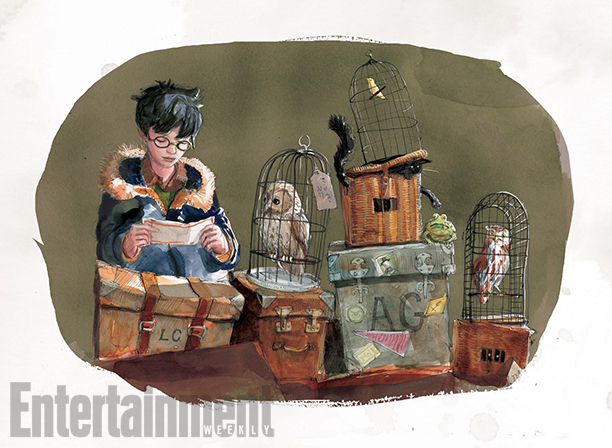 Entertainment Weekly has released four new images from Harry Potter and the Sorcerer’s Stone: The Illustrated Edition. They also had the chance to talk to illustrator Jim Kay about his inspirations. Be sure to get the book when it goes on sale October 6th, or pre-order on Amazon.com or Amazon.co.uk! 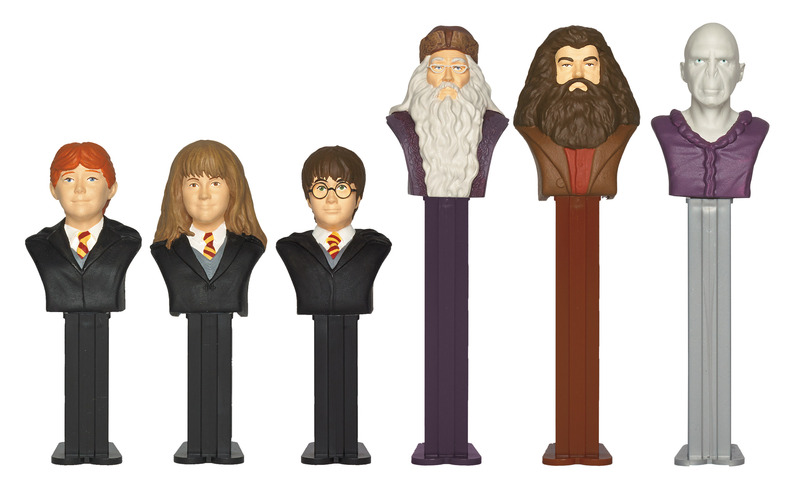 PEZ Candy, Inc. and Warner Bros. Consumer Products announced the newest addition to the PEZ Collector Set line earlier today: the highly requested PEZ Harry Potter Collector Set. Only 100,000 limited edition sets will be released, with each having its own number indicated on the box. The Harry Potter Collector Set includes six fan-favorite characters as iconic PEZ dispensers, including namesake Harry Potter, Hermione Granger, Ron Weasley, Albus Dumbledore, Rubeus Hagrid and Lord Voldemort. Each set also includes two six-pack PEZ candies. 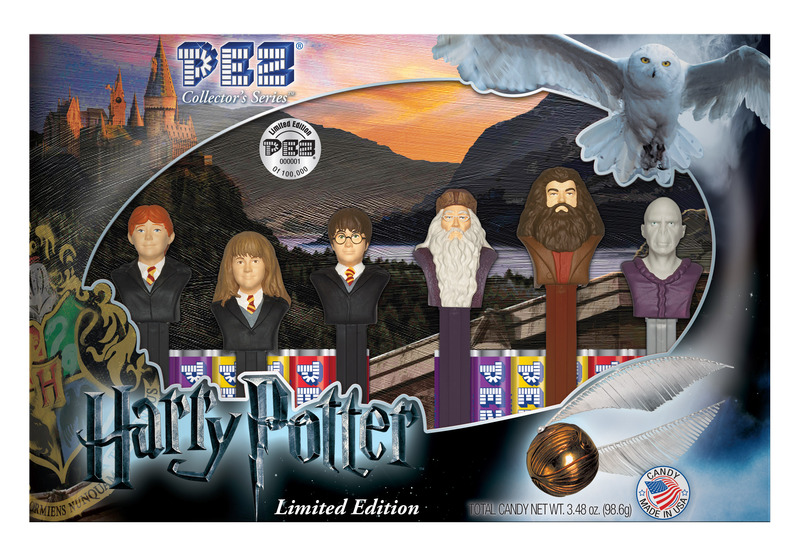 The PEZ Harry Potter Collector Set is currently shipping to retailers in the United States and has a retail price of $17.99.